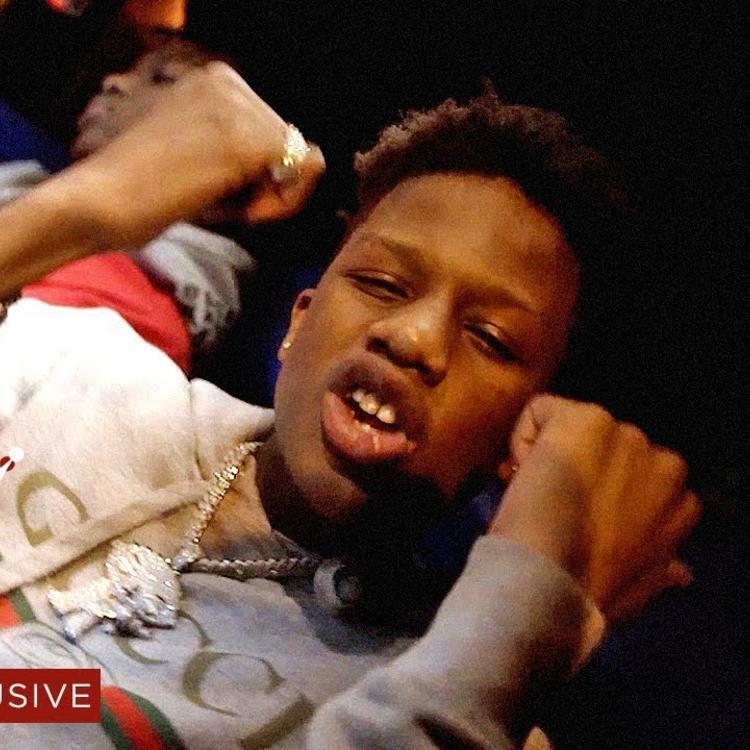 Home>New Songs>Smooky Margielaa Songs> Smooky Margielaa Drops Off His New Track "On The Block"
Smooky Margielaa first made waves after his appearance on A$AP Mob's Cozy Tapes Vol. 2: Too Cozy at 15-years-old. The rapper has since further established himself as one of the brightest young stars to emerge. Although many believed this would be the year he blew up, that hasn't seemed to be the case, but we're expecting to see more from him in the coming year. Today, Smooky returns with his new track, "On The Block." 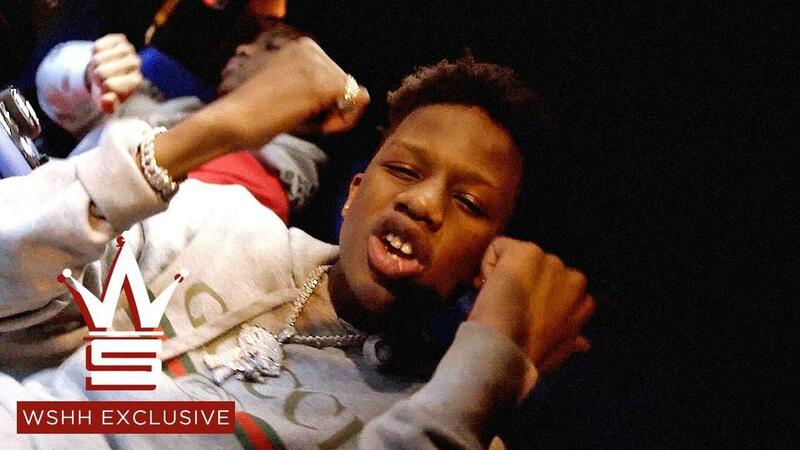 Smooky Margielaa has had a taste of success and he wants the same for his day one homies. Smooky's new song, "On The Block" is about getting his homies off of the block (and off the rock) and helping them get a better position in their lives. "On The Block" follows the release of the 808Godz produced single, "Living Great" which Smooky dropped in September. SONGS Smooky Margielaa Drops Off His New Track "On The Block"